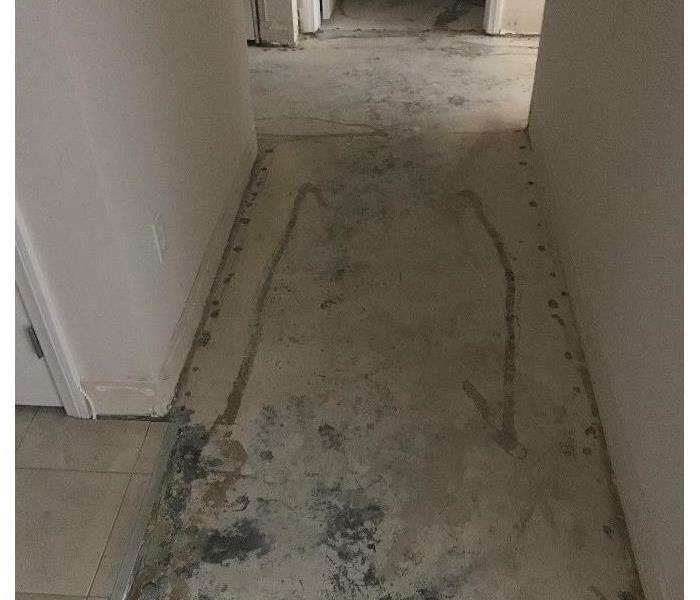 As a trusted leader in the restoration industry, SERVPRO of Atherton / Redwood City provides 24-hour residential and commercial services for emergencies large and small. As a locally owned and operated business, we serve the following Bay Area communities: Atherton, Redwood City, Palo Alto, Menlo Park, East Palo Alto and Stanford. 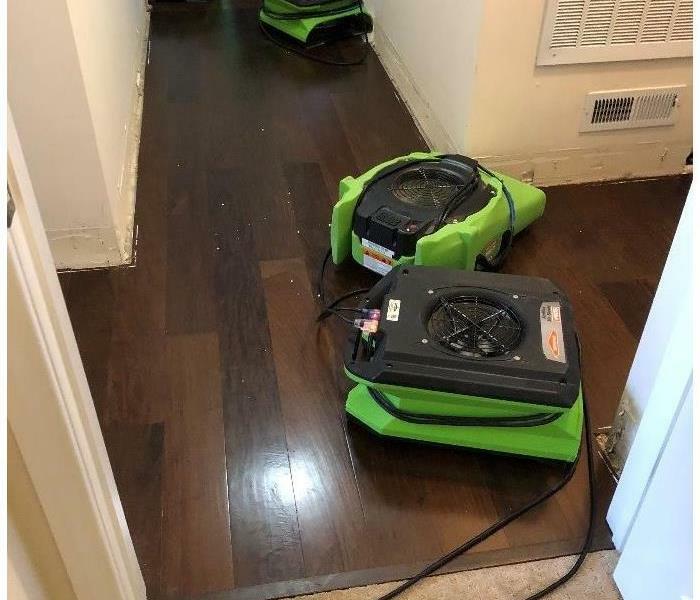 SERVPRO of Atherton / Redwood City is dedicated to being faster to any size disaster, with a highly trained staff, advanced restoration equipment, and expertise to handle your restoration and cleaning needs. SERVPRO of Atherton / Redwood City specializes in water damage, fire damage, mold mitigation, smoke and soot damage, and cleanup. We are proud to be an active member of this community. 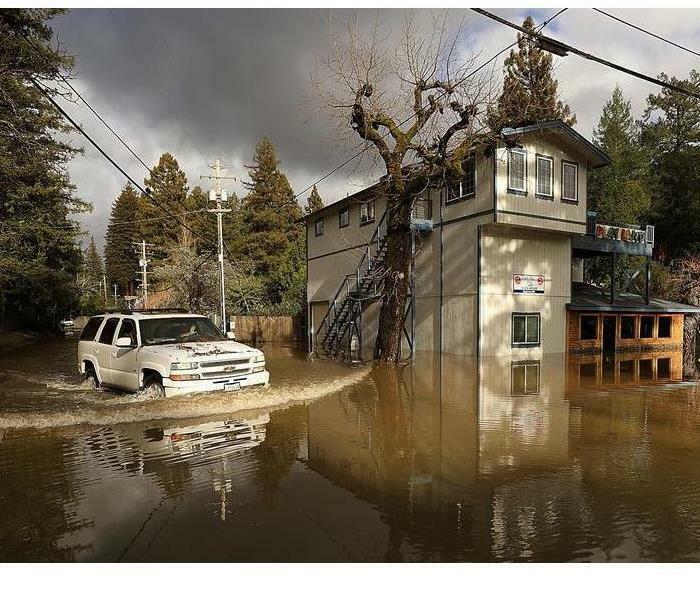 SERVPRO of Atherton / Redwood City is locally owned and operated, so we’re already nearby and ready to help Atherton, CA residents and business owners with any size cleaning or restoration emergencies.